We charge £125 for a baby/infant under 2 years old. This entitles him/her to a coach seat but no plane seat (the baby sits on an adult’s lap). Also includes the use of a high chair, travel cot and quilt in the chalet, food (puréed for babies), but no proper bed or baby-sitting. Please note: if you under-occupy a chalet and pay an empty bed charge, we do also charge for a baby. Children have £50 off per week in standard beds. Please note that children in extra beds do not receive this children’s discount. Guests who tell us when booking that they are making their own way to Val d’Isère receive a £100 discount (not applicable if staying in an extra bed). If our flight out on 21 April 2019 or the return transfers aren’t used, there is a discount of £50 and if our transfers aren’t required for the week 9-16 December, there is a discount of £25. There is a £50 discount for babies not taking our flight or transfer. We will add flights and transfers to all bookings unless you tell us at the time of booking that you do not require them. If you do not require flights, you must inform us within two weeks of the date of your Confirmation & Invoice. Without your notification within the correct time, we will not be able to give a discount or refund for your arranging your own transport to Val d’Isère if you then let us know you don’t need them at a later date. Guests staying in room 5 at Chalet La Couchire receive a discount of £50 per person. Several YSE chalets have Extra Beds. These are shown on the price grid and described on each chalet page. The extra bed may be a third bed in a bedroom (including bunk beds and pull out beds). It may be the other half of a double bed in a single room, a double and single combination in a double room, or beds on a mezzanine floor above a sitting room or bedroom. We charge 85% of the normal price to occupy an extra bed. Where relevant and available this price includes flights and transfers. Children in extra beds do not receive the children’s discount. If no flight or transfer is required, we charge 50% of the normal price for that chalet, subject to a minimum holiday price of £400 on all dates. Room 4 in both Chalet Ptarmigan and Chalet Pic Noir is a twin/double room that is used as a single but can also be booked by two people when one party fills the whole chalet. If the second bed in these rooms is used, we charge 50%, which includes flights (or 35% if no flights or transfers are required). Extra beds may only be booked if one party fills all the standard beds in a chalet. Flight seats for extra beds may be limited. For most two-week holidays (14 nights) using return YSE flights, add the two one-week prices together and deduct 15%. 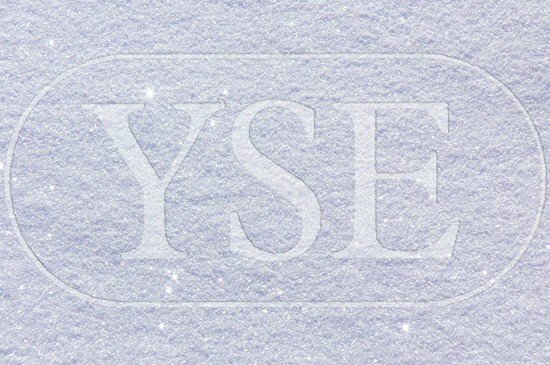 For 9-23 December 2018, and 15-28 April 2019, using YSE flights one way only, add the two prices together and deduct £50.